Many people want something different, while they walk in and out of their home or office. Concrete furniture is one of those unique items, which are getting significant importance nowadays due to their incredible designs. The simplicity and texture of this furniture attracts attention of other people. In the last couple of years, many designers have been working hard to come up with interesting and intriguing designs. 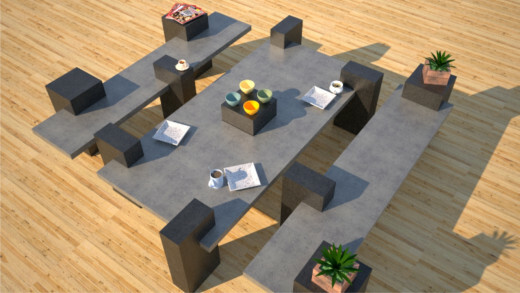 When creating concrete furniture, the range of designs are endless which greatly depends on designer's own creativity. The material of this furniture is raw, which looks great when it gets enriched with beautiful colors and texture. You can use this furniture both indoors and outdoors. 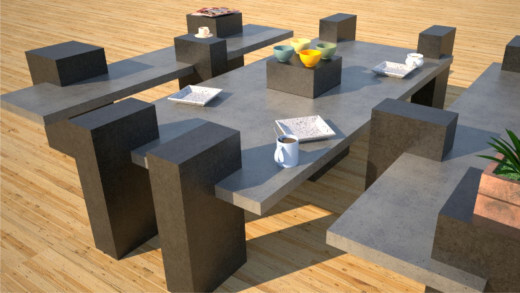 There is a wide range of concrete furniture and accessories available for indoors and outdoors. 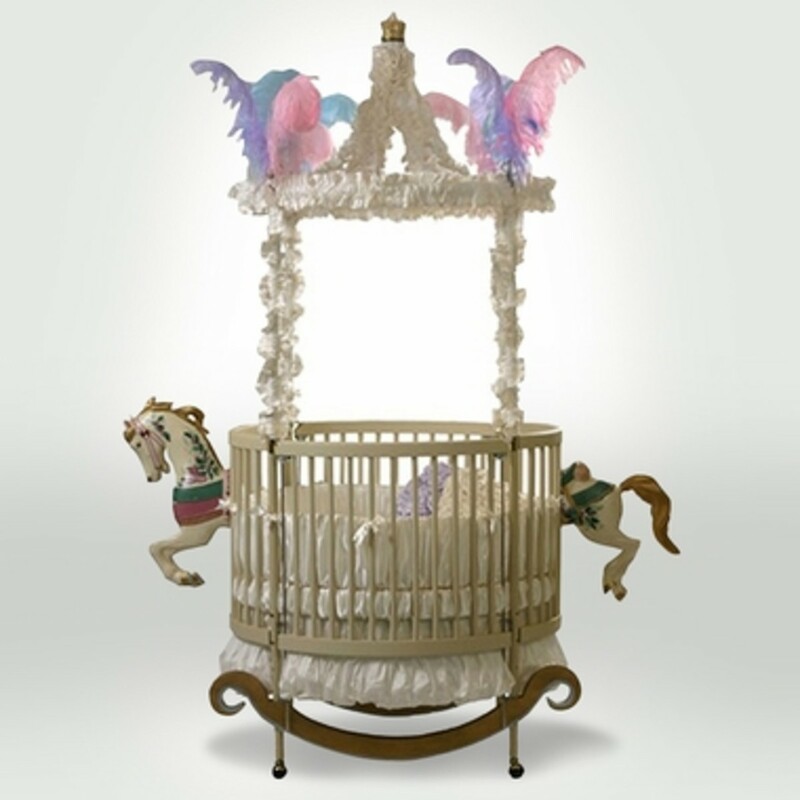 Designers use mixture of unique ideas to add elegance and style to this furniture. 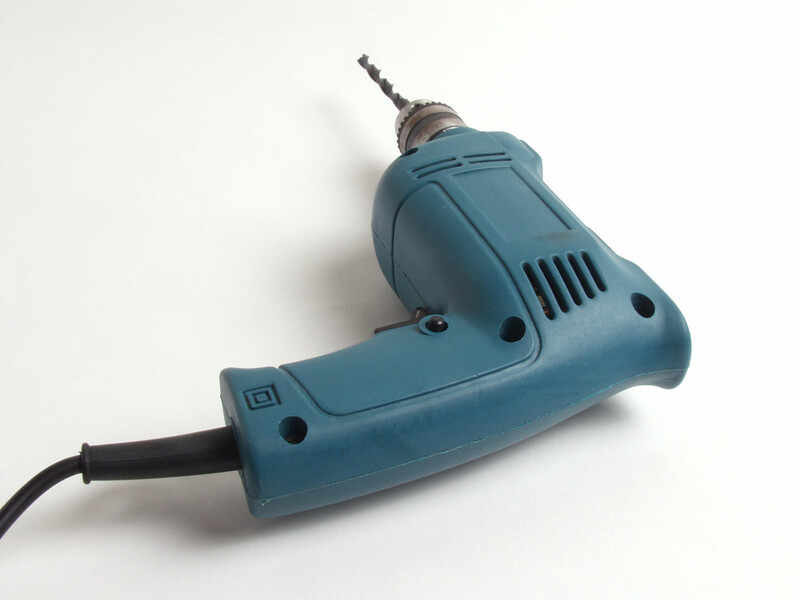 Apart from designs, they are quite durable to use due to their sturdy nature. 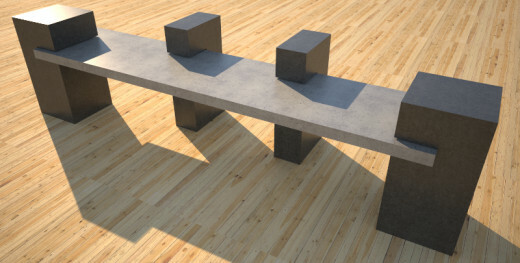 The different concrete furnishings require very low maintenance with minimal extra costs. You will find this furniture easier to clean without any hassle. During its making, its edges are smoothed up for safety purposes. You can choose any type of furniture and customize them according to your taste and personality. With use of innovative designs, it can effectively match up with any type of environment. Some of these furniture’s are relatively expensive based on their quality of material used and skillfulness of designer. You can buy concrete furniture online as well as from conventional outlets. There are many types available in the market. Some of them are listed as under. 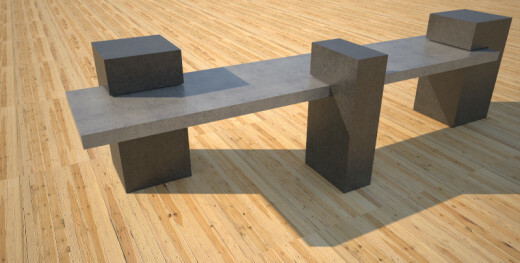 Concrete benches come in a variety of designs, which not only look aesthetically great but are also durable for many years to come. They can be used at different places including parks, malls, commercial properties and outdoors of your home. Despite of their tough looks, they are comfortable to use. Their concrete manufacturing makes them easy to clean and they won't require any maintenance in future. Their resilient nature makes them durable for use in outdoors. For instance, benches in the park don't show any signs of wear and tear despite of their heavy use. 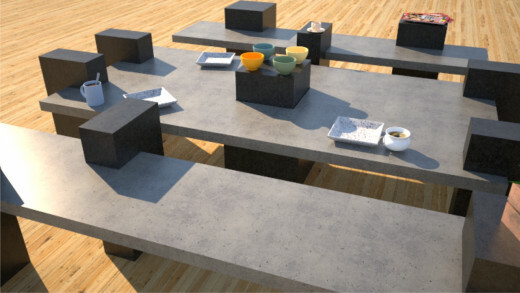 The concrete tables come in variety of designs. You will mostly find them in rectangular and round shape. Their durable manufacturing enables their use in various public places such as recreation parks, schools, play areas, pools and backyards. You can also use them at home gardens and patios according to your requirement. Their natural look and feel makes them a perfect match with outdoor environment. 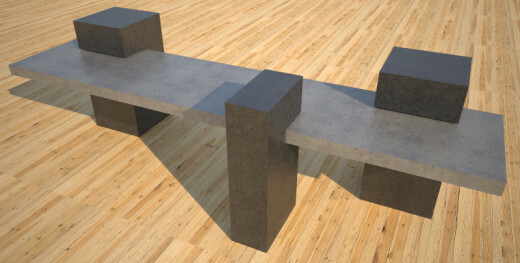 Just like concrete benches, these tables are maintenance free. They are used as park and picnic tables for outdoor sitting. You can customize their colors to match with overall environment. However, they mostly come in white color with beautiful textures. The legs and base of these tables usually comes in stone color. You will also find a hole in center of these tables, which is essentially created to hold umbrellas. Thus, it helps you remain cool and safe during hot summer. You don't need to worry about their deterioration, when you leave them outside. They can tolerate extreme hot and cold temperatures including rain and hailing. This is primarily due to their concrete structure, which enables them to remain durable for a longer time. Concrete planters look unique and attractive in outdoors. They can be simple or sophisticated as per your specific requirements. When buying concrete planters, you should carefully analyze the environment for which you are going to use them. They come in a variety of color and shapes with distinct textures. Some people are fond of creating these planters at their home. Small planters are easy to create at home with few set of skills. However, if you want to go for larger ones, you would need to choose them from stores. You can choose from various designs and shapes to match outdoors of your home or office. The concrete planters can be also used for security and safety purposes. They are mostly used by corporate and government institutions for added safety. Sometimes, they are also used in stadiums to control flow of traffic. Security planters not only look decorative but they also have effective commercial. Due to their heavy and sturdy nature, they can be also used as road blocks. If you are interested in decorating a larger area, you will find their use quite helpful.